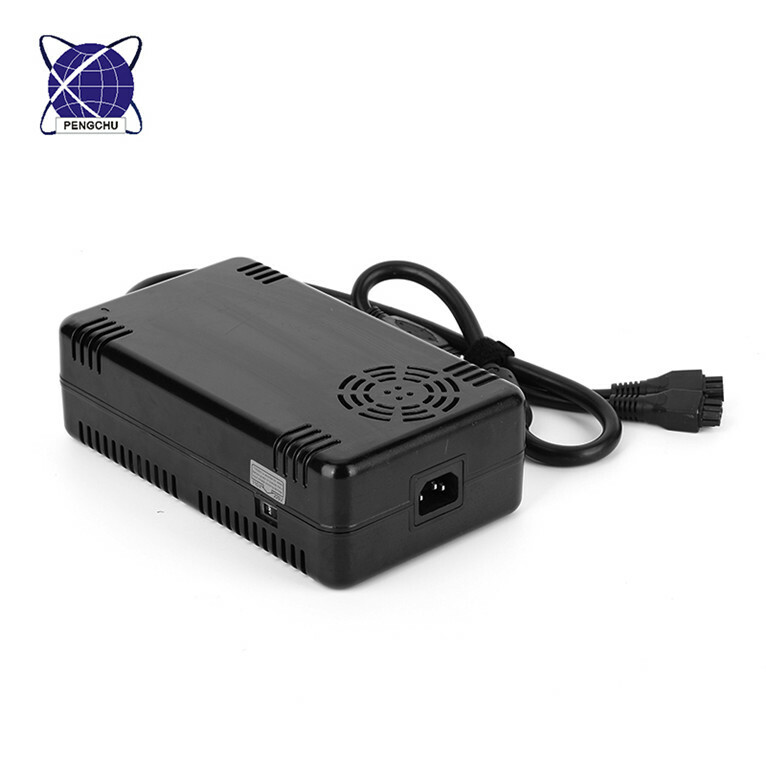 The material of 5v 29a Switching Power Supply is 100% PC, this 5V Switching Power Supply has high safety performance with over voltage, over load, over temperature and short circuit protection. 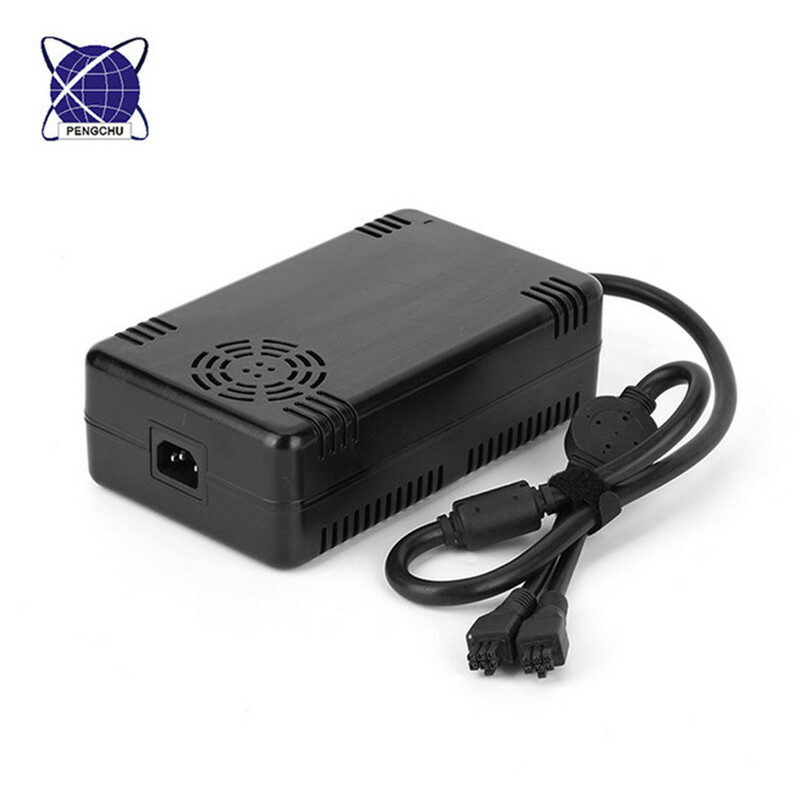 It is compatible with 110V or 220V input voltage, need to adjust the voltage according to your input voltage. 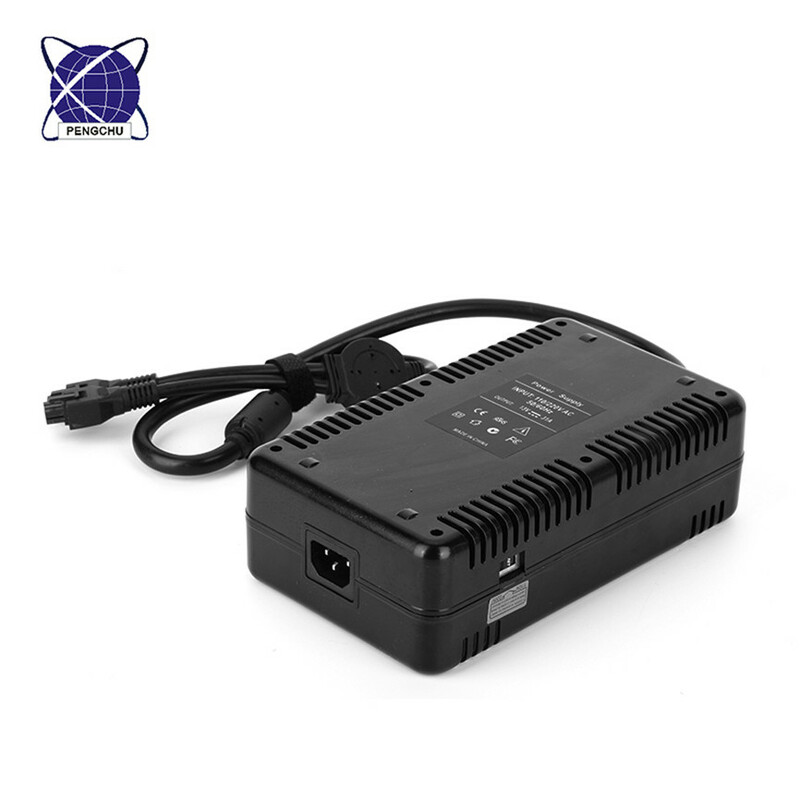 The Power Supply Models is widely used in LED, LCD, CCTV products. A4: The logo can be printed on the Power Adapter label or Power Supply package. Looking for ideal 5V Universal Dc Switching Power Supply Manufacturer & supplier ? We have a wide selection at great prices to help you get creative. 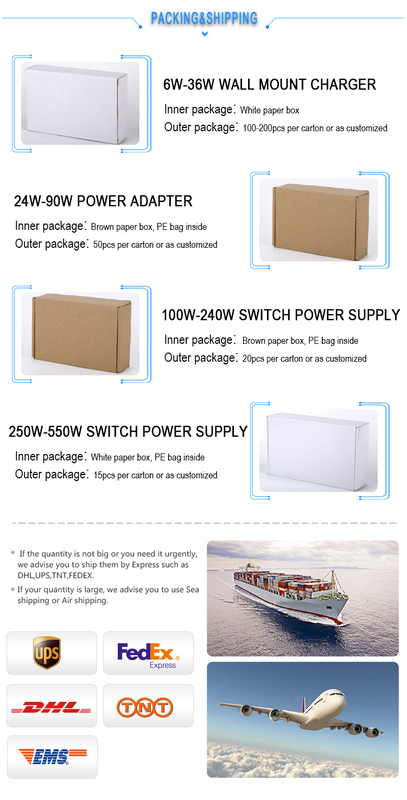 All the 5V Switching Power Supply Dc are quality guaranteed. 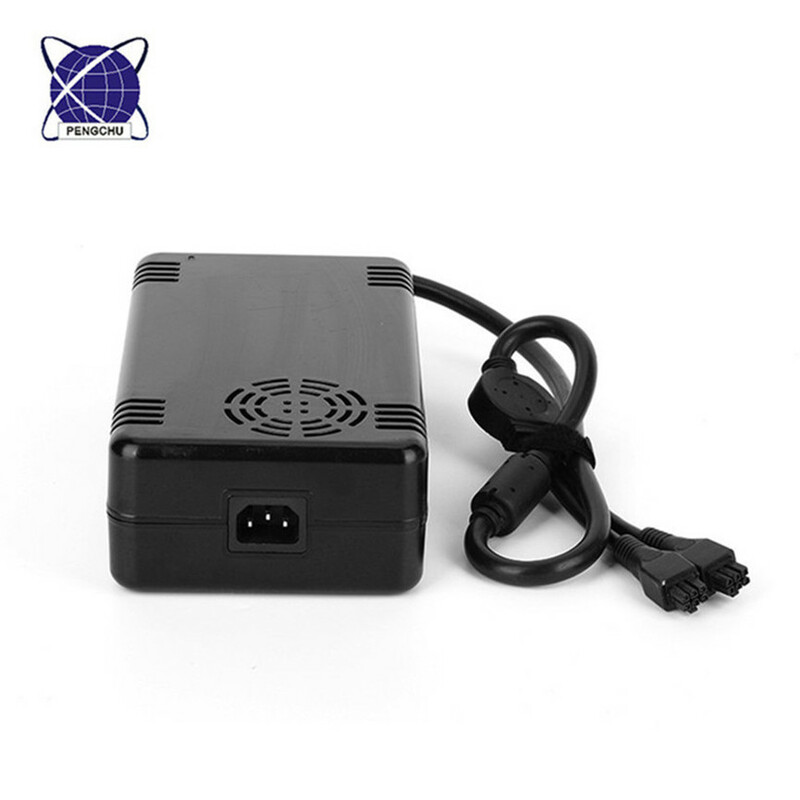 We are China Origin Factory of 5v Universal Power Supply 29a. If you have any question, please feel free to contact us.